﻿ Cincinnati Museum Center - Ohio. Find It Here. 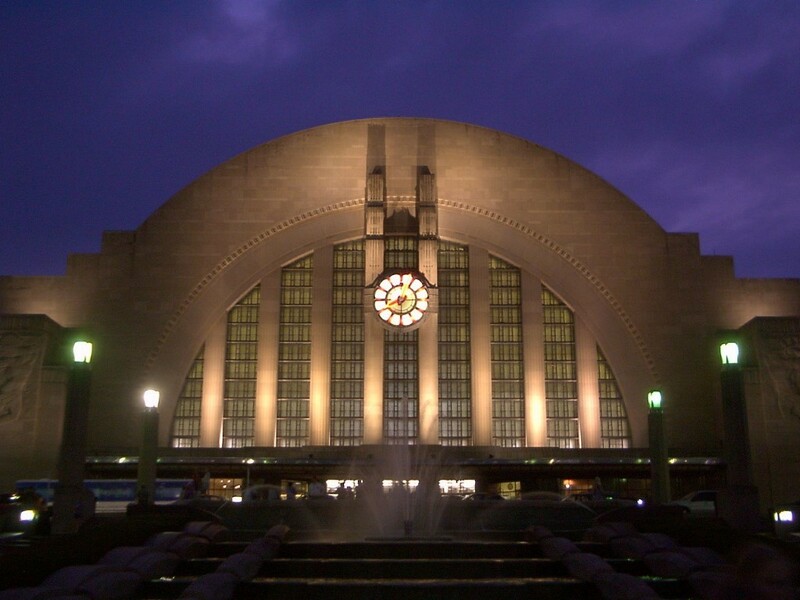 Cincinnati Museum Center at Union Terminal is a nationally recognized institution dedicated to sparking community dialogue, insight and inspiration. Our home is the breath-taking Art Deco masterpiece Union Terminal.